Partner with SHRM-Atlanta’s Community Outreach Team as we support the United Way of Atlanta with a Toiletry Drive at SOAHR 2019! 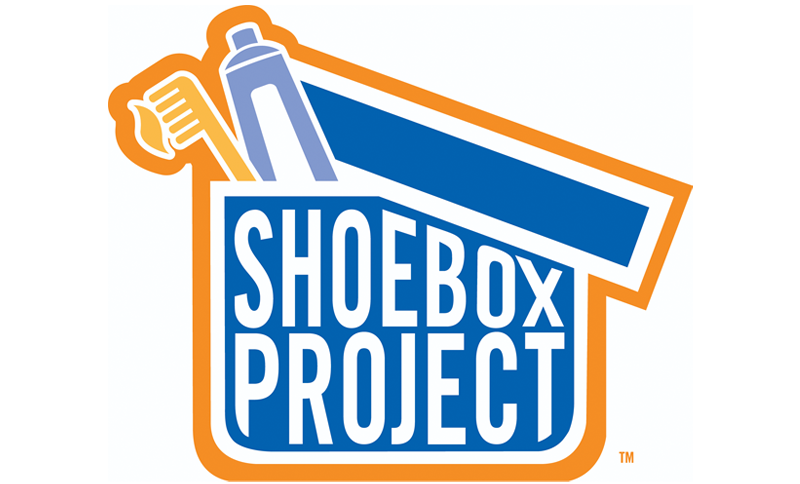 This will provide United Way with much needed items to kick off their Shoebox Project, which distributes these items to homeless men, women and children. 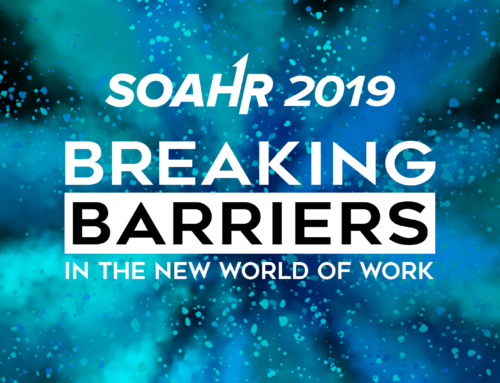 How can you Participate: On either day of SOAHR 2019 drop your donation off in a designated Community Outreach collection bin, located next to Registration/Check-In. Items Needed: Toothbrush, tooth paste, lip balm, rain ponchos, hair comb, brush, travel size shampoo, socks, deodorant, hand towels, sunblock, adhesive bandages, travel size lotion, tampons, sanitary napkins/liners, antibiotic ointment, Pre-paid phone cards and travel size soap. Our “Gift” to you: As a special “thank you” for participating in our Community Outreach initiative, SHRM-Atlanta will be giving you a stamp for your bingo card, which will give you one more chance to win fabulous prizes at SOAHR. Thank you for Breaking Barriers in the Community!